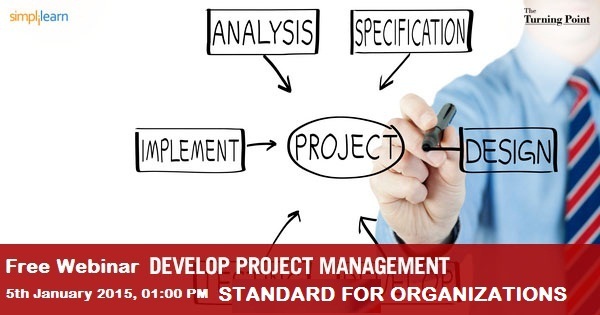 Join us for a webinar on “Project Management Standard for Organizations”. During this webinar, our expert will discuss project management standard with relevant examples and provide you insights on its importance. Project management has been identified as a vital element in organizations. To manage a project, irrespective of the industry, it is important to follow a defined project management standard. Here, standard refers to a structured process. During this webinar, understand the process of developing a project management standard for organizations and why it is important.